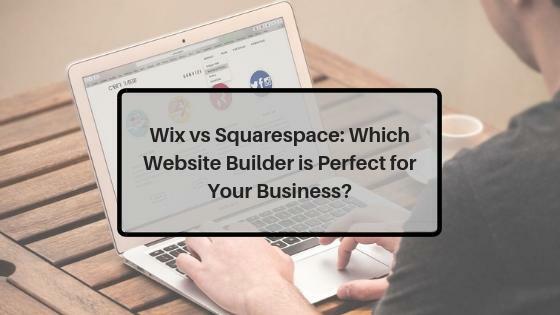 Wix vs Squarespace: Which Website Builder is Perfect for Your Business? There’s no shortage of website building tools that can help businesses, professionals, and aspiring bloggers establish an online presence. You could go to Google right now and search for “top website builders” and get dozens of options in seconds. But due to the ever more competitive nature of the digital space, you need to seek the absolute best platform that can help you achieve your online goals. That’s why, in this post, we’ll pit two of the top website builders in the market against each other. To help readers pick a platform that best suits their needs, we’re going to compare these platforms according to important factors, such as usability, scalability, and design capabilities. Friends, this is a Wix vs Squarespace review. It’s no secret that either Wix or Squarespace have smooth learning curves — thanks to their intuitive, user-friendly interfaces. Users with zero web development experience can concoct a professional-looking website with any one of them. However, there are subtle differences between each platform that could make certain people prefer one over the other. First up, Wix is a platform that specifically offers ease of use as a key selling point. Upon and logging in to your account, you are immediately sent to a website creation wizard where you have to specify the kind of website you want to create. Additionally, users have the option to enable the Wix Artificial Design Intelligence or ADI, which literally automates the entire design process based on information you’ll provide through a short questionnaire. You will also get to pick an initial template for your Wix website later on. 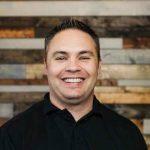 After the initial setup, Wix ADI will present you with three base design options that you can build upon. 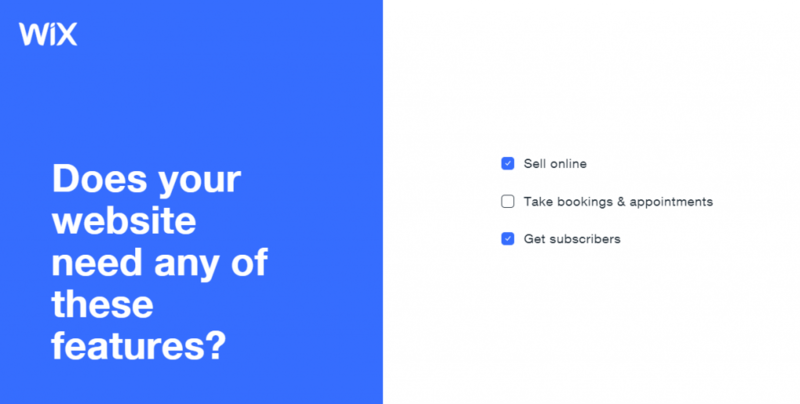 Choosing one will take you directly to the drag-and-drop builder where you can make customizations on your website’s details, fonts, sections, and more. 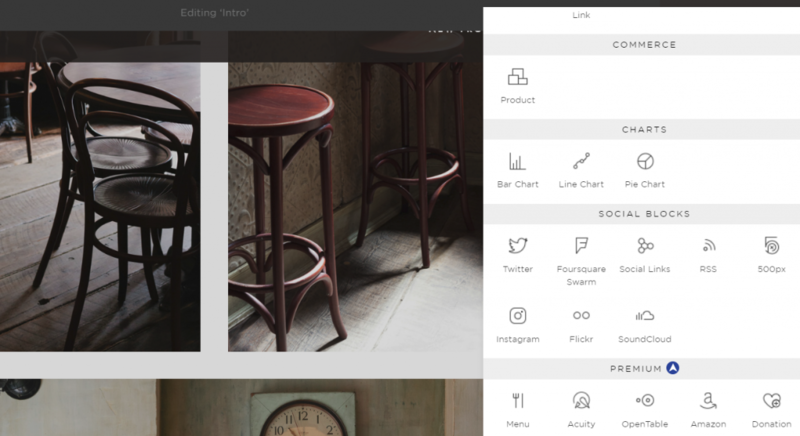 Just like Wix, Squarespace features a drag-and-drop page builder and a streamlined website creation process. The experience kicks off with a template selection screen, which proceeds straight to the page editor. Rather than holding your hand every step of the way, Squarespace will allow you to figure things out for yourself at your own pace. This can be a pro or con — it depends on your background with cloud-based tools and web design in general. An average marketer or blogger should have no trouble learning the ropes and being productive with Squarespace in a short amount of time. As far as usability goes, Wix is a tad above Squarespace. 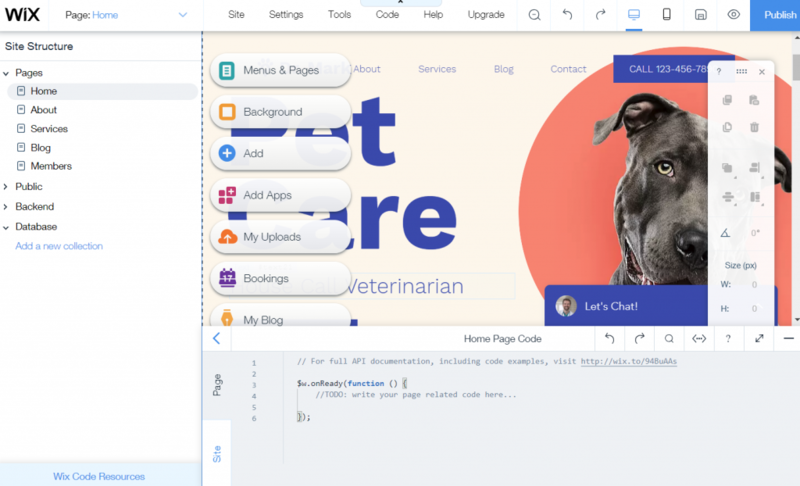 Both platforms feature an editor that non-developers can pick up within minutes, but Wix is definitely easier to use due to the level of assistance it provides new users. Now that we’ve covered user experience, it’s time to focus on the available design options that each platform has to offer. 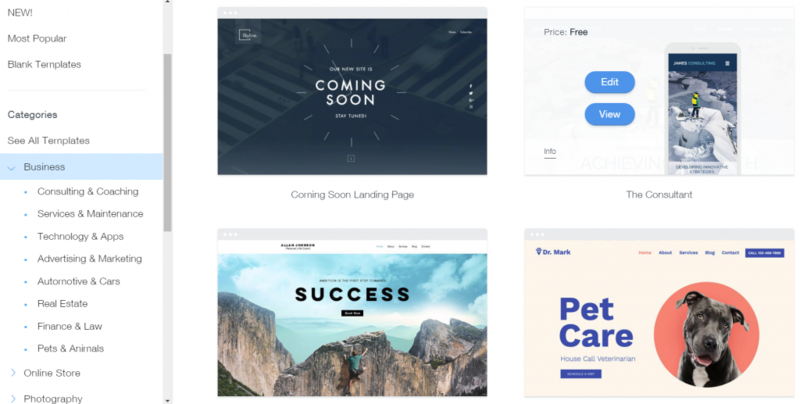 Wix maintains a theme of simplicity across its library of design templates. All of the platform’s themes look clean, fast, and optimized to maximize the readability of your website’s content. If you built your website with the Wix ADI, your design options will be greatly limited. To use the full design customization features of Wix, you need to start anew and choose to create your website with the Wix editor. This route even grants you direct access to website’s codes, which experienced developers will surely want. Unfortunately, this option will also prevent you to switch to another theme once you’ve started. If for some reason you suddenly decide that the current theme won’t cut it, you must go back to square one and create a new site. Squarespace, on the other hand, allows you to change your site’s template in a few clicks — all the content and customizations you’ve made will be carried over to your new design. You may also install new templates from the Squarespace repository to your project, allowing you to switch between them on the fly. The only drawback is that Squarespace has fewer pre-made themes, which it makes up for with better design flexibility and modular content blocks. It’s a close call in terms of design capabilities, but web designers can probably do more with Squarespace. The platform can simply give you more legroom for unique and ever-changing design ideas. A Wix vs Squarespace review won’t be complete without a comparison of each platform’s expandability. Think of it as a platform’s compatibility with “aftermarket” parts that will allow you to tailor your site to your specific needs. Before anything else, it’s worth noting that Wix’s expansive app market isn’t available if you build your site with Wix ADI. It’s a huge tradeoff considering the fact that the Wix app market can give you access to truckloads of functionalities that will help you build any kind of site. Truth be told, expandability isn’t one of Squarespace’s strong points. Other than integrations with popular third-party services and social media networks, the platform lacks actual apps that will enable you and users to do more with your website. The content blocks are the only components you’ll get when it comes to additional website functionalities. Finally, let’s take a look at what Wix and Squarespace can do for those who are planning to build an online store. The built-in e-commerce features of Wix are capable, but they’re basic at best without the use of apps. Wix allows you to create and manage collections that let you segment your products, which could either be physical or digital. You can also manage orders on your Wix dashboard to stay on top of your growing e-commerce business. 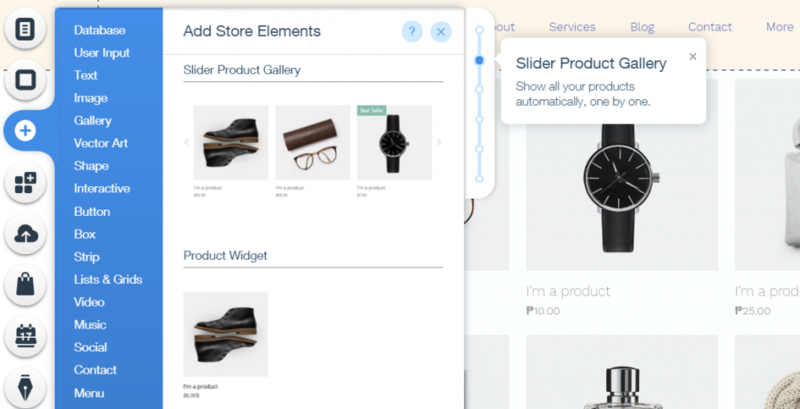 You’ll then be able to add products to your website via an app or the default store elements, such as the product slider, grid gallery, and so on. The commerce features of Squarespace aren’t necessarily better than Wix’s. 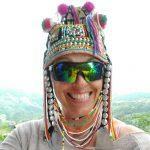 But if you want to offer services to potential customers, then it’s the better choice. 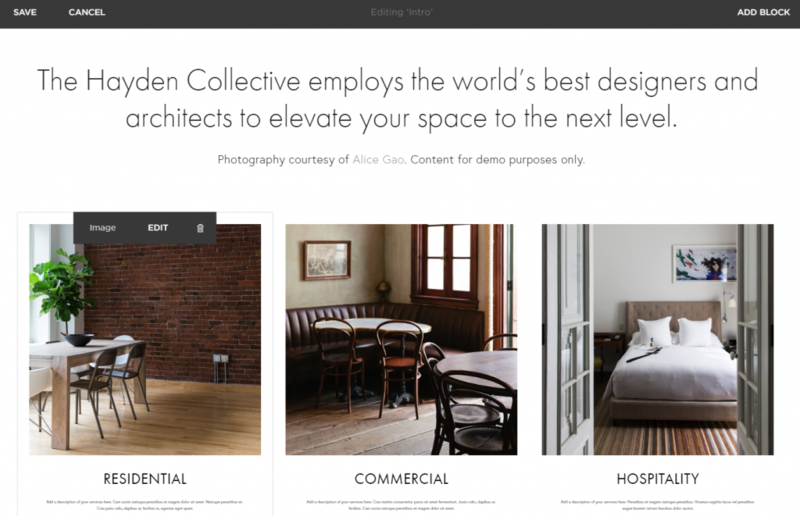 Squarespace lets you present service products on your website right out of the box. You will also have a platform where you can manage your inventory, track orders, and create promos for your customers in one place. 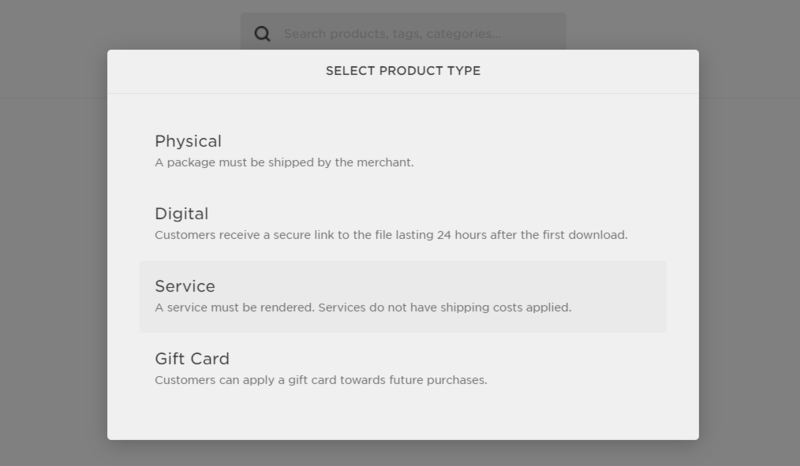 Just click on the commerce section of the Squarespace dashboard to view your options. Granted, you must manually insert products into sections of your page, but that will only give you more granular control on how your online store will look. Is Wix better than Squarespace, or is it the other way around? The final answer is, it depends. At the end of the day, it’s not just about Wix versus Squarespace — it’s also about your individual needs as a would-be website owner. The Wix ADI is easier to use and is perfect for users with little to no web design knowledge. Although Wix has more design templates, Squarespace is more flexible. 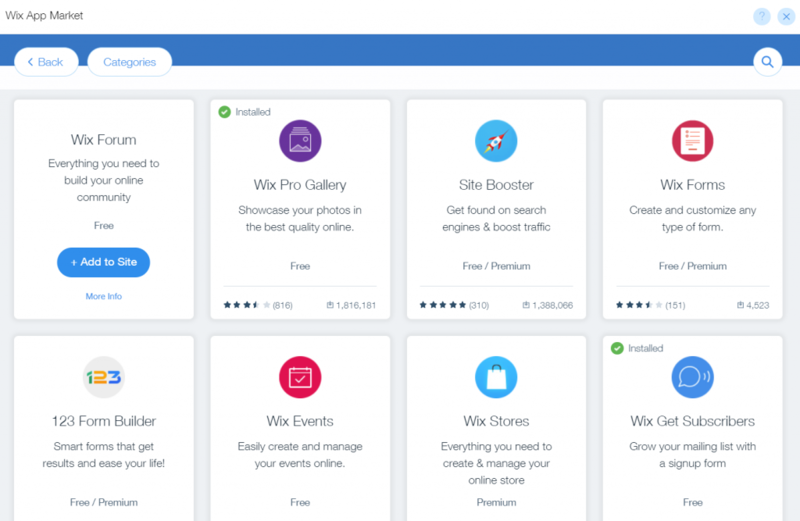 Wix has more expandability, thanks to its app marketplace. Both platforms are good for commerce, but Squarespace is slightly better if you want to sell services. Remember, your website platform won’t make much of a difference if you don’t offer quality content. To develop a killer content strategy for your website, use Long Tail Pro to research keywords and find suitable topic ideas for your audience.